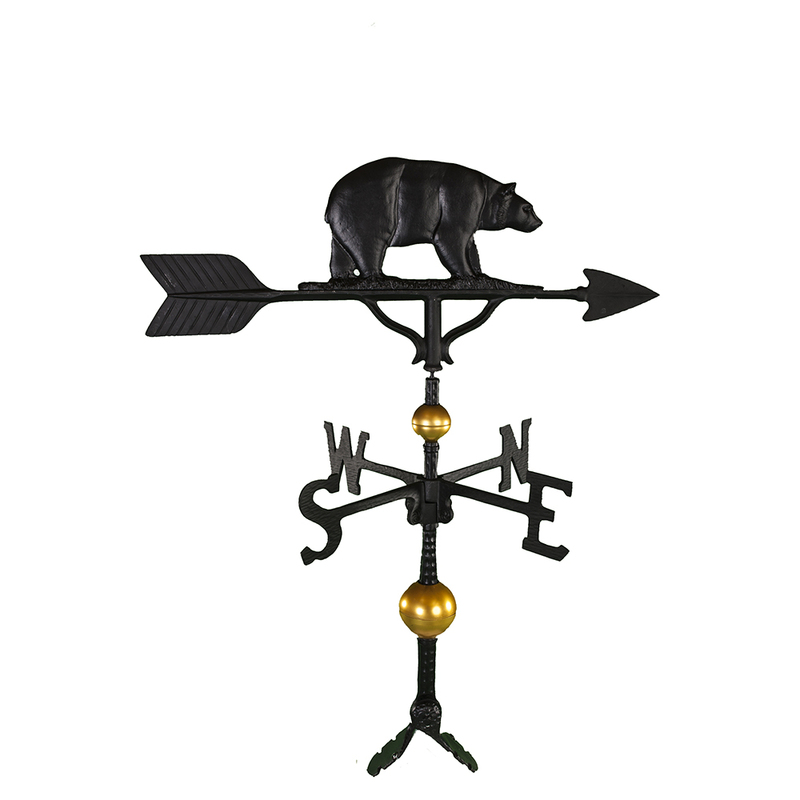 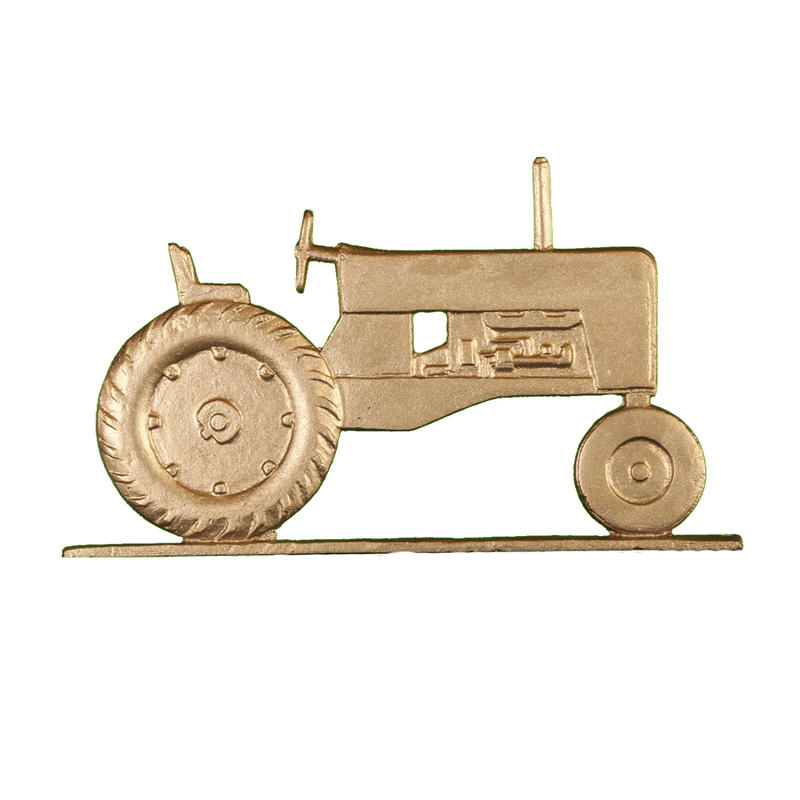 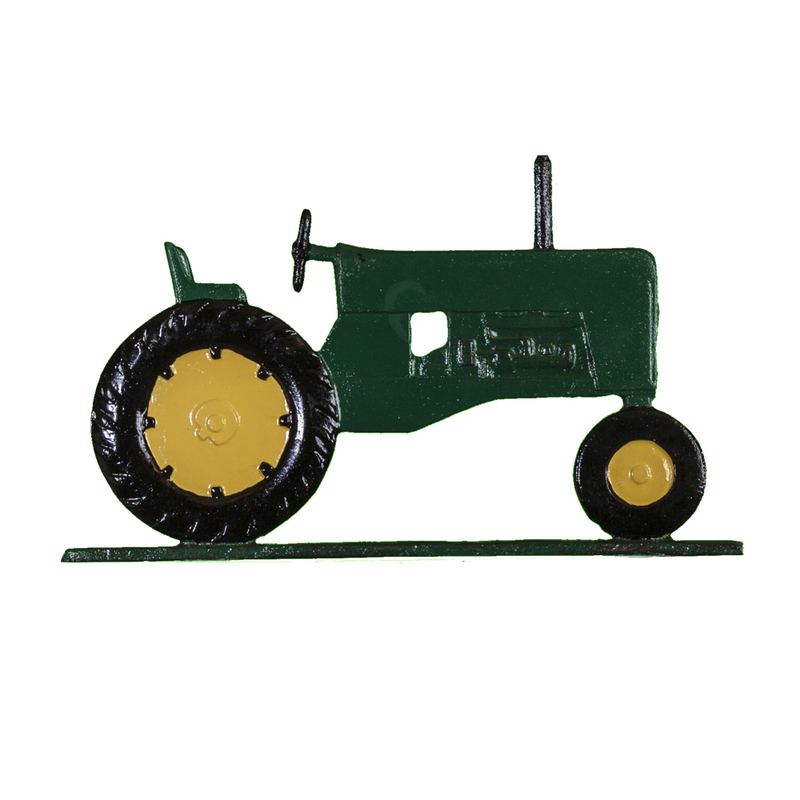 Our 1 line Farm Tractor post address sign is 14.75 inches wide by 3.25 inches tall, plus the ornament on top. 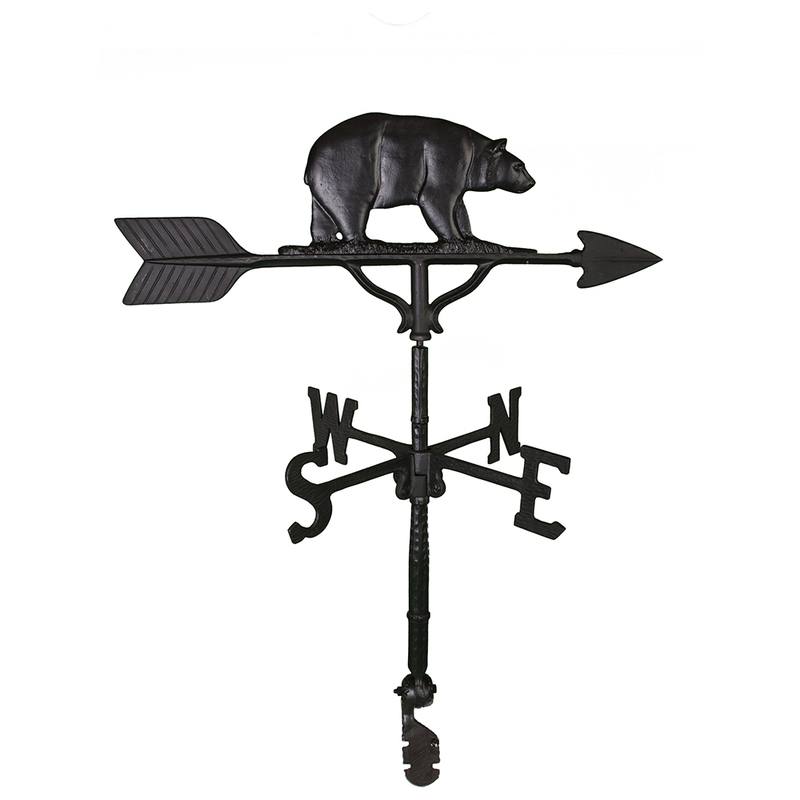 This sign is permanently cast Aluminum by Montague Metals in Michigan USA. 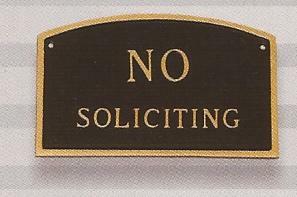 Use either indoors or outdoors as the sign is suitable for both. 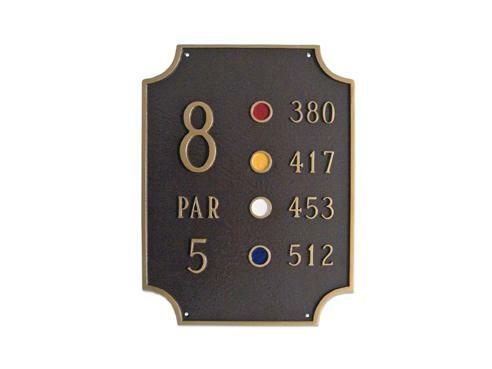 This Farm Tractor address sign holds up to (17) 1.25 inch characters which are cast on both sides of the sign. 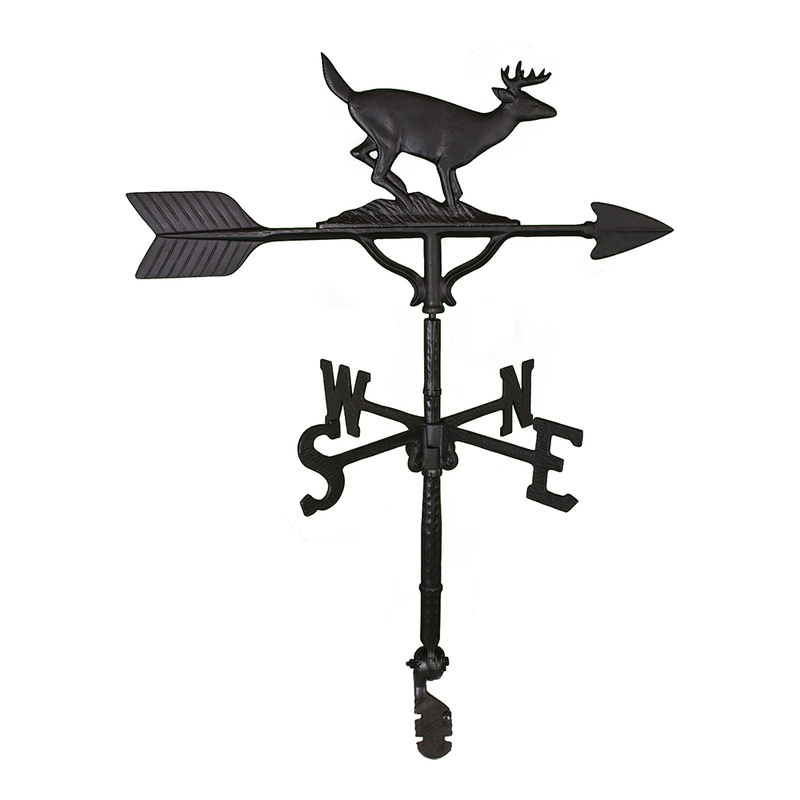 The black satin finish is baked on for incredible durability and the raised white letters are reflective for exceptional visibility. 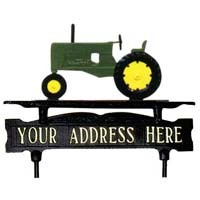 Our Farm Tractor post address sign will look great at your farm, big or small!